This step is all about how you use your kitchen, and finding the layout and features that fit your household's lifestyle. Get ideas from every resource possible, including Houzz guides and photos, showrooms, books, magazines and blogs. Think about your priorities: how many people will be cooking and gathering here, and how they'll need to move around in it. Do you need an addition? Or can you work with your existing kitchen footprint? If you haven't already, start saving photos of kitchens with features that suit your style. Your collection can be organized and beautiful like a scrapbook or it can be filled with random, unorganized images. I actually prefer the latter, because I like to randomly stuff images into my folders and ideabooks and go back to them later on for edits. 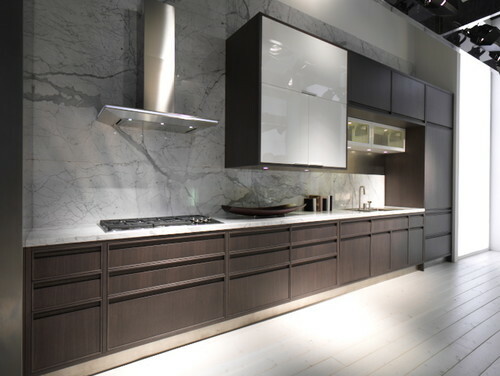 How to Work With a Kitchen Designer | When Do You Need a Pro? 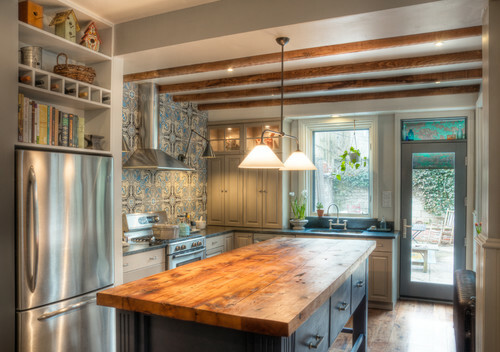 Throughout this process, and probably long before, you have been saving photos of kitchens you love into your ideabooks and folders. You've found your style, whether it's modern, classic, traditional, cottage or a personal style in between. You probably know if you want a white kitchen, a natural wood kitchen, or some color. This is where your final permit set or Construction Drawings (CDs) come into play. It's important to have finishes and fixtures selected at this time, since this is what will be considered in the final pricing from the contractor. Once construction is over, well ... almost over ... there's always this annoying little list of items that are missing, wrong, or simply forgotten about. A missing light switch plate, a caulk line that shrank and pulled away from the wall, paint touch ups — small things like this, and sometimes bigger things like the hood doesn't work, or there's a big scratch in the newly refinished floor.